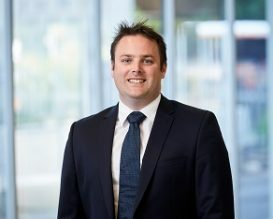 Ben join’s Quantum Business Finance after a wealth of experience gained from one of Australia’s big 4 banks. He brings to us his expertise in dealing with corporate, health and equipment finance clients. He believes spending time with clients is important so that you can understand the financing needs of business’ whether it be from cash flow lending, SMSF Lending, term debt and/or equipment finance. Ben holds a Degree in Commerce along with an Advanced Diploma in Civil Engineering which has given him an understanding of many different industries including construction, civil, transport and manufacturing. He is active in his local community which includes lifesaving at Bancoora SLSC where he is currently President and Life Member.